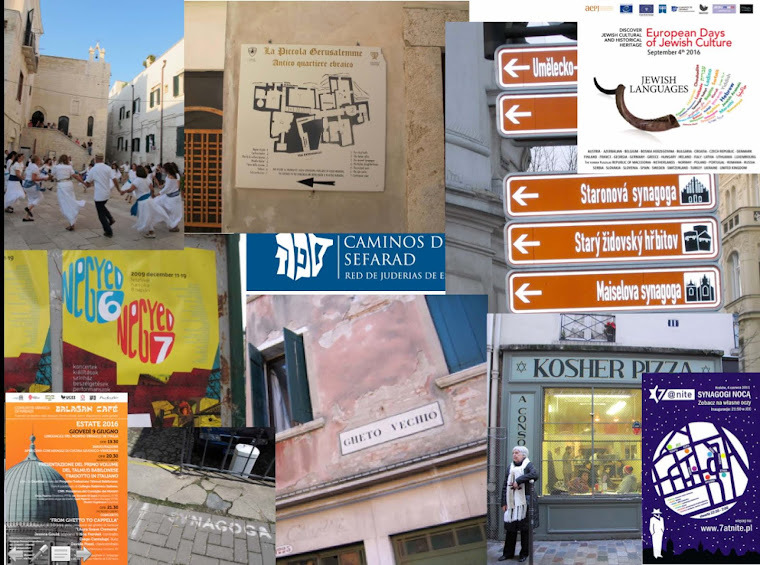 While in the far southeast corner of Poland earlier this month, I visited a few of the Jewish heritage sites on the "Chassidic Route" itinerary in eastern and southeastern Poland promoted by the Foundation for the Preservation of Jewish Hertitage in Poland (FODZ). 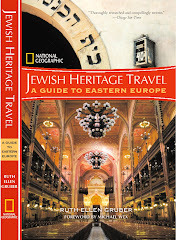 The Chassidic Route itinerary includes: Baligrod, Bilgoraj, Chelm, Cieszanow, Debica, Dynow, Jaroslaw, Krasnik, Lesko, Lezajsk, Lublin, Lancut, Leczna, Przemysl, Radomysl Wielki, Ropczyce, Rymanow, Sanok, Tarnobrzeg, Ulanow, Ustrzyki Dolne, Wielkie Oczy, Wlodawa and Zamosc. To keep posts at a reasonable length, I won't give a rundown of all the sites all at once, but I'll devote a post to each place.